25% off All CanDo & Sup-R-Band! As part of Vitality Depot's expanded line of CanDo® products we are bringing you the Puttycise® collection. The five piece set includes all the tools you need to simulate various functions to help with everyday life. This new kit consists of five tools which all function by inserting the tool base into a resistant putty. 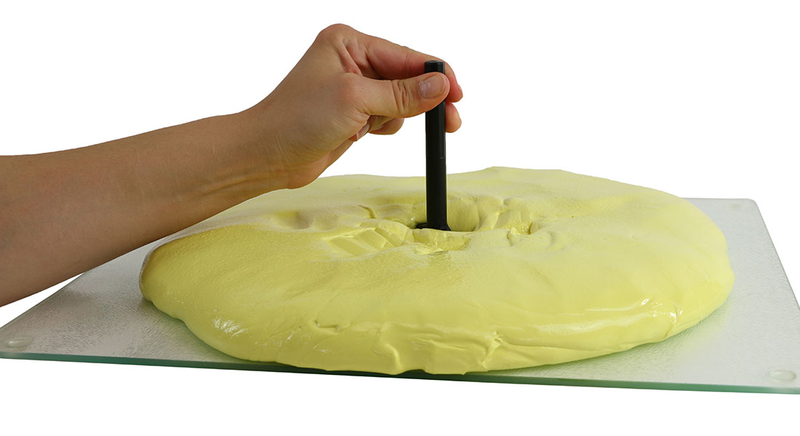 Puttycise® tools can be pushed, pulled, or turned through putty to produce specified exercises. 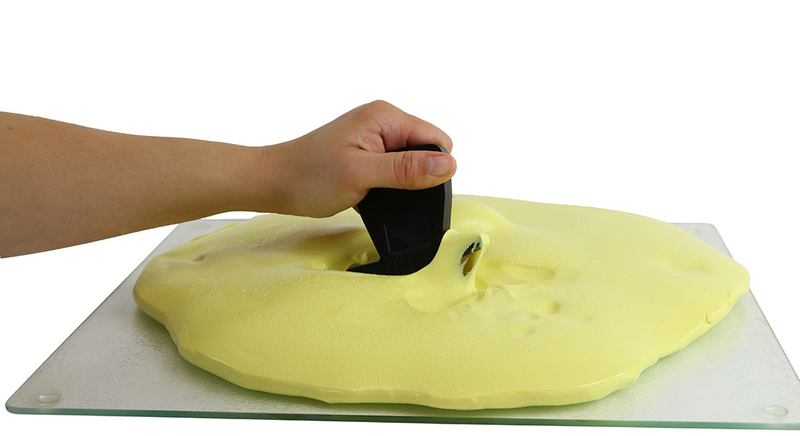 Changing the putty resistance will increase or decrease the difficulty level. 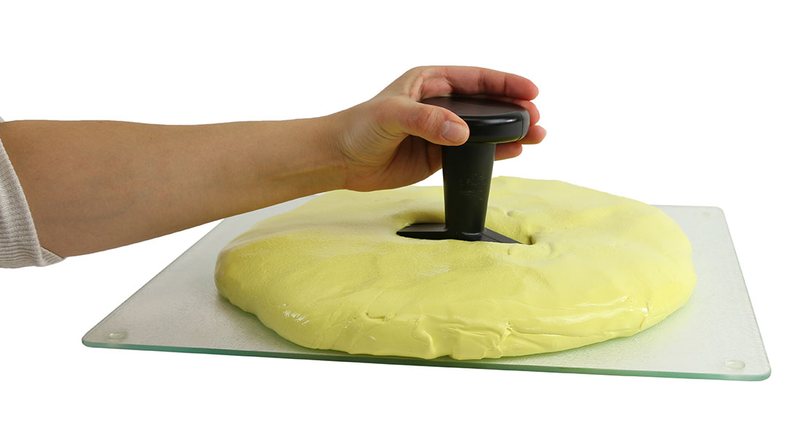 The tools included help simulate real actions to improve dexterity and strength. See how they work below. The cap turn. Simulates opening a bottle or turning on a stove. The key turn. Simulates turning a key. The knob turn. 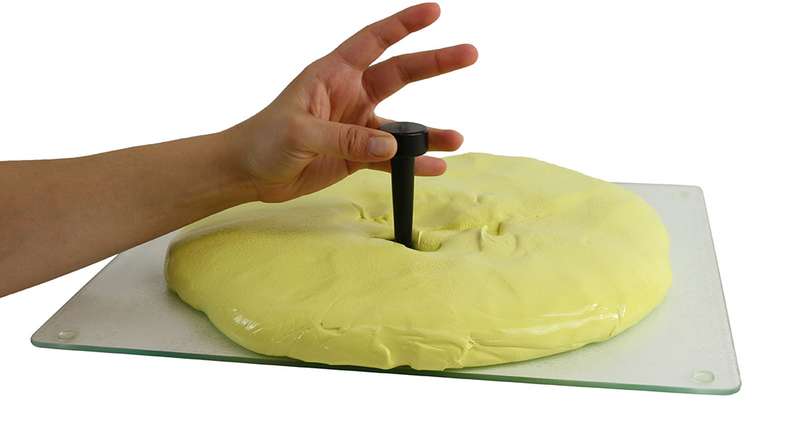 Simulates opening a door or jar. The L-bar. 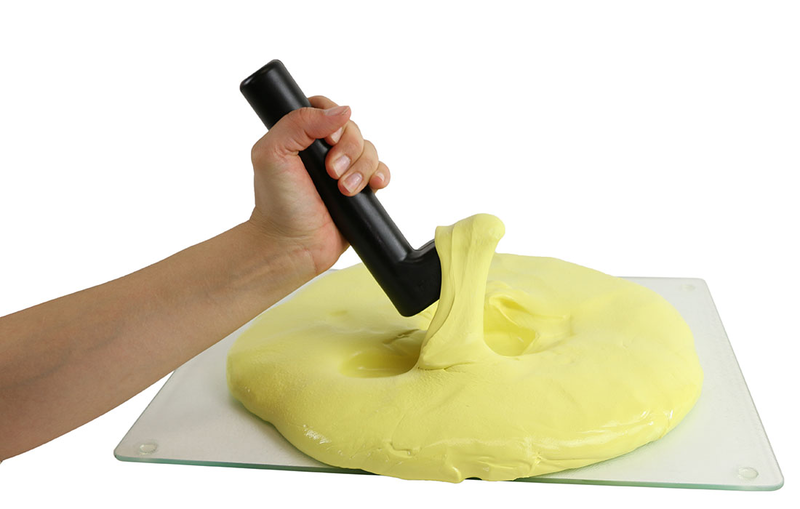 Simulates pulling and leveraging actions including using a vacuum, sweeping, or using a hammer. The peg turn. Simulates turning a nut or bolt or pushing a button.